It has been my honor to serve as your 2017 KAHPERD President. 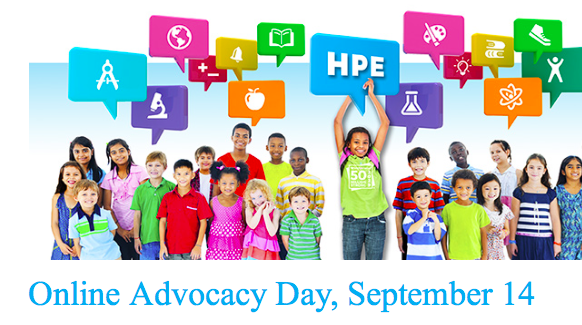 Our fall convention theme is "Developing the Well-Rounded Child" and is focused on the future changes to health and physical education from the Every Student Succeeds Act (ESSA). 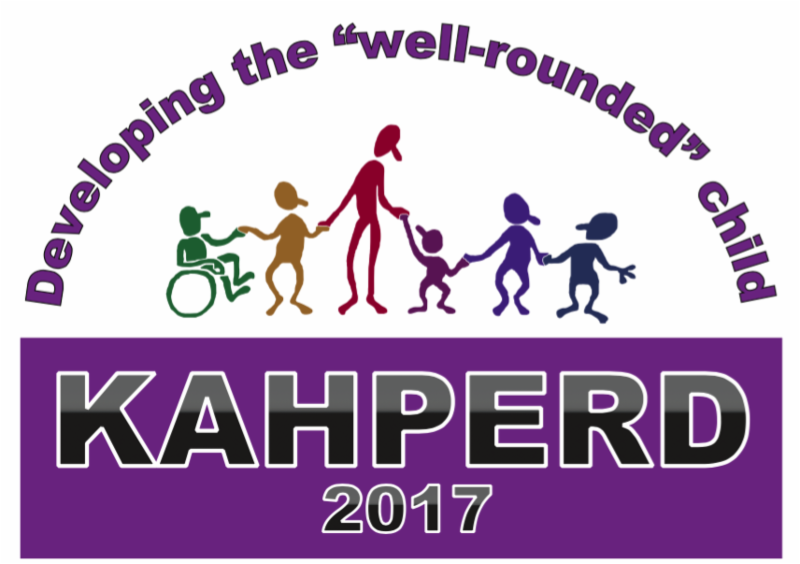 There has never been a more important time to be a KAHPERD member. 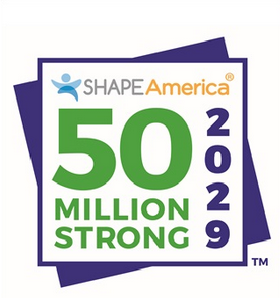 We work to advocate to all shareholders at the local, state and national level the importance of health literacy and physical literacy. We work hard to keep you informed via newsletters, Twitter and Facebook and hope to see you at our annual convention. If are not able to attend, we hope you see the value in what we do to represent your job and our profession on a daily basis! Please show us your support by using the JOIN or DONATE buttons above. The student showcase and state awards celebration will be Sunday, November 12th from 4:30-6:30 PM. Nominate a deserving colleague or yourself by clicking on the link below. This school year, Congress drastically reduced funding to just $400 million — which is just 25% of the authorized $1.65 billion. Engage your members of Congress so Title IV, Part A funding isn’t cut any further or eliminated in 2018. 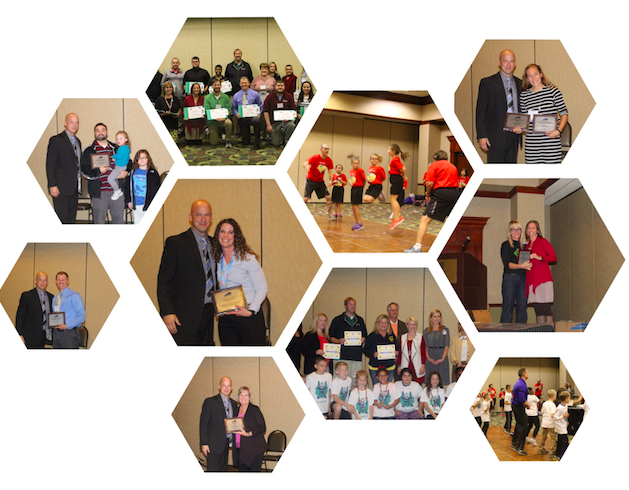 The full KAHPERD Fall Newsletter will be emailed on October 1. It will include updates about the fall convention, a full schedule of presenters and workshops and important updates from KAHPERD board members.